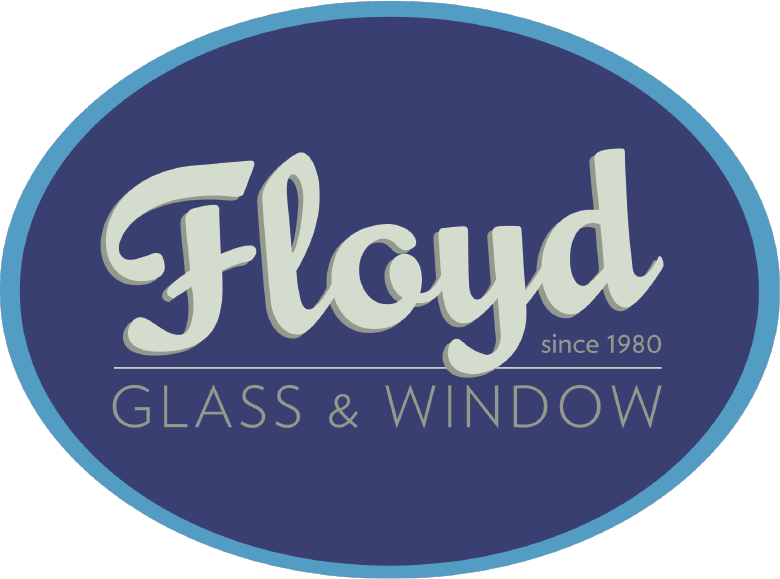 Would you like Floyd at your Event? Currently, Floyd will attend events for FREE. He does have a busy schedule, so please be sure to contact us in advance. Submit a request below. Coloring Station for the kids. 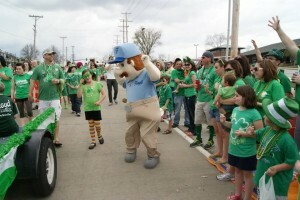 And Of Course Floyd will be at your event to entertain your attendees! Quite the opposite, actually there is no charge. We only ask that we have a spot to set up for our tent for the coloring station. Just to rent PA speakers and a microphone would be $150. Floyd gets bored answering the phones, so he needs to get out and mingle with his fans. But most importantly, being a Family-Owned and Operated business, we deeply care about the community and this is our opportunity to help folks and organizations raise money for their important causes. We’re a family-owned business that understands the importance of our community. We offer quality glass and services at excellent prices. We’ve been locally owned and operated since 1980.